Begin with some easy rowing for 10 minutes. Then do 1 minute at medium power rate 26 – 28. Again row light for 20 strokes before doing a 10 stroke push high power rate 32 – 34. Take a short break before rowing continuously for 5 – 7 minutes. Next get ready for the blaster rowing workout proper. Before you begin this particular rowing workout you need to remember a couple of things. First: Row or erg efficiently. Third: Have a plan. Even though the rowing workout is not a 2k all out, you should still follow a good rowing workout strategy. Fourthly: Set yourself up. That includes setting a correct drag factor setting and also adjusting your footplate to the correct position. 2 x 250m with 3 minute rest. So as you can see. Begin with a 250m and when you finish take a 3 minute rest. Repeat the 250m before moving on to the 2 x 500m. The long 750m in the middle of the rowing workout is the peak of the session. See below for an explanation on the rowing intensities. This rowing workout is a stinger and is best left for a time when you feel like you need a sharpening session. Also make sure that you are in good physical and mental shape before attempting this workout. 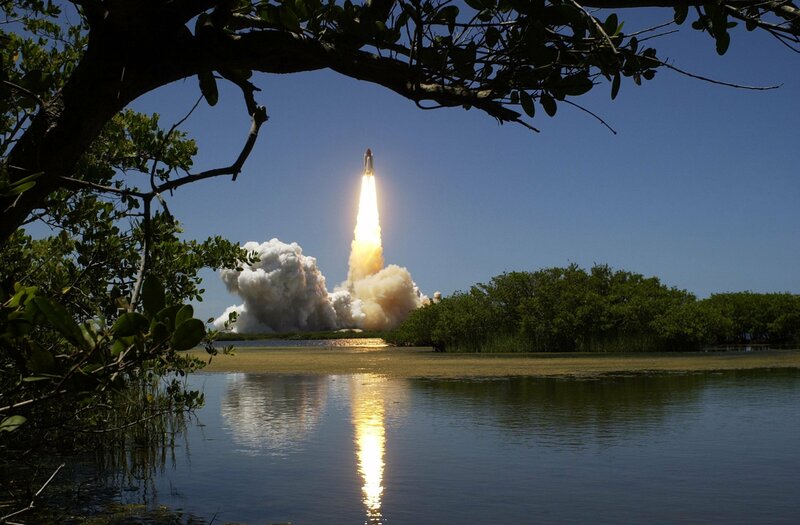 The first 250m rowing workout blasters should be done at close to maximum power and speed. This is an important step for the rest of the erg or rowing workout. Don’ t try to save yourself because in a rowing workout like this one – every stroke counts. The 500m sections should be done at a lesser intensity than the 250s. You could for example try to practice the 1st 500 of your race. In fact a rowing workout like this one is great for trying out different things. You get a number of chances to tweak your racing routines. The 750m should not be done at maximum. Remember over longer distances you need to be smart. A good example of approaching this section of the rowing workout is to use it to practice the middle 750 of your race pace. Alternatively, if you are feeling tired you could aim to do race pace – 2 seconds per 500m on your split power. Like all rowing workout (for the boat and the erg) you need to be personally aware and responsible to your own needs and requirements. 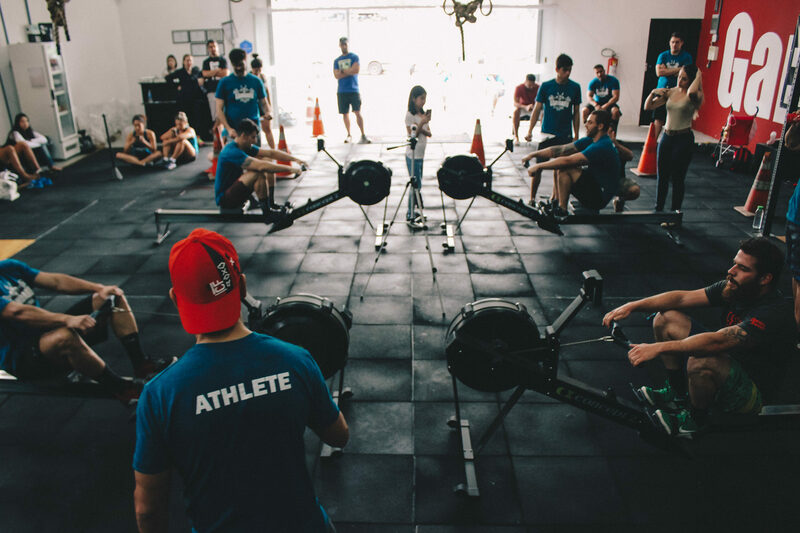 This erg rowing workout is designed towards sharpening you up and getting you in peak physical condition for a 2k erg or rowing race. 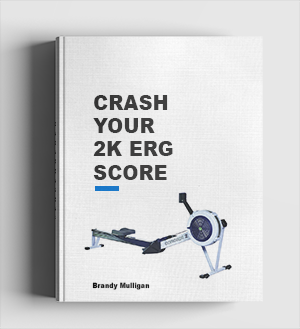 And like all good erg rowers, you should aim to train and develop your physical and mental rowing skills towards a strong 2k erg score test strategy. And have this in mind when you approach any rowing workout. For another rowing workout with a similar edge check out this rowing workout here from ergrowing.com. 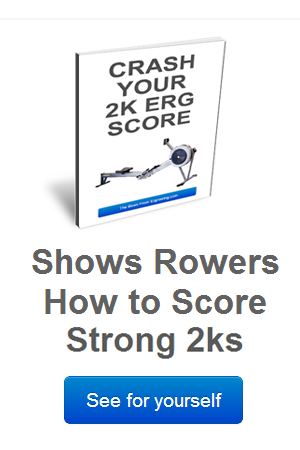 One of the most popular here at ergrowing.com is this erg rowing workout.